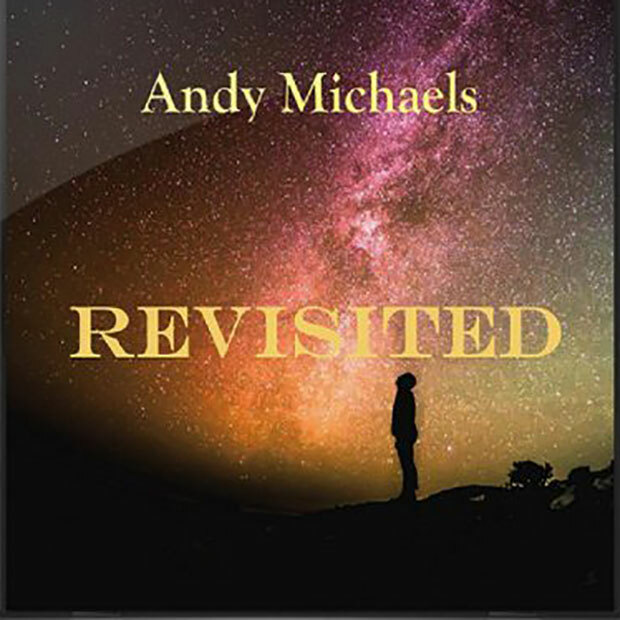 What you have in Andy Michaels’ new album Revisited is a musical stew of genres that make up this wonderful adult contemporary album. Pop, R&B, a little bit of rock all come together along with his soothing vocals on these thirteen excellent tracks. Before we go on, if adult contemporary makes you think of lite FM radio stuff, then you’re exactly right and likely won’t be your thing. Yet we were surprised by just how good the sound is on Revisited. Not to say there aren’t a few legitimate critiques but, we’ll overlooked them as Revisited is mostly a solid album. “Lucretia’s Eyland” and “Just Because You Love” are two examples of what are must listen to tracks, while “I’ll Be Alright” is another great effort, a track full of folksy feels that remind you of a different, simpler era. Revisited won’t be everyone’s bag but it’s good enough to recommend to any real music lover.